- Duty task keep on bridge navigation 08:00 - 12:00 & 20:00 - 00:00. - Inspection of safety equipment liferaft, lifeboat, firefighting etc. - Do the engine testing of lifeboats in collaboration with 2nd officer. 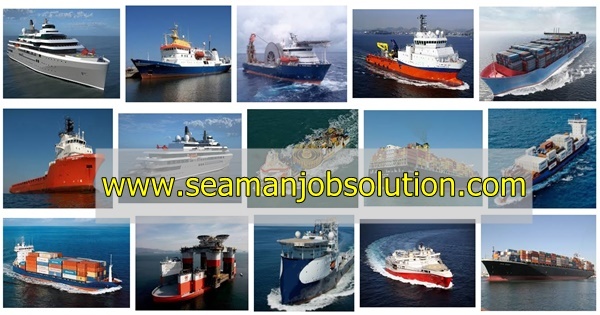 - All ship safety equipment(deck, engine and accommodation). - Help chief officer during cargo operations and reply. - Updating the crew list. - Updating list of emergency roles. - Provide assistance to port document captains. - Perform other tasks assigned by the captain. 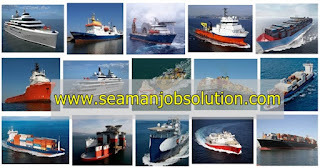 Share to a knowledge of seaman/seafarers work at ship. 0 Response to "3rd Officers Job Description & Responsibilities On Ship"